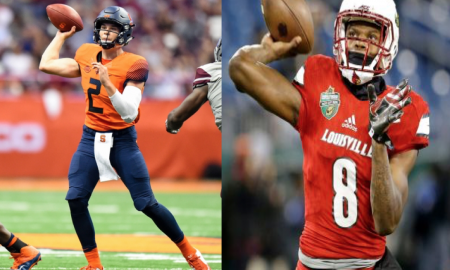 All posts tagged "Louisville Cardinals"
Which Recruits Could Appear on Syracuse’s Radar After NCAA Scandal? 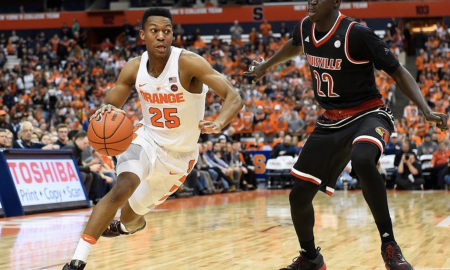 Pitino's press dismantles huge SU lead, sends Orange home without the storybook. 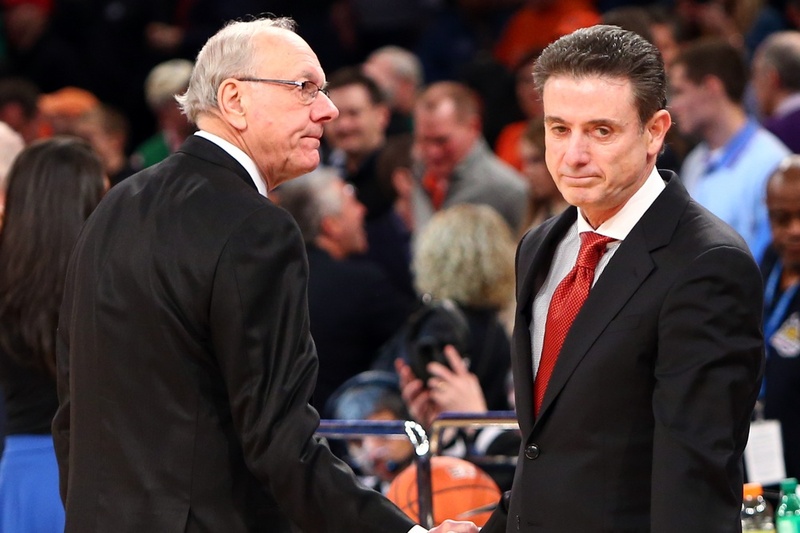 Fizz Five: Is Jim Boeheim Lying When He Says He Likes This SU Team? 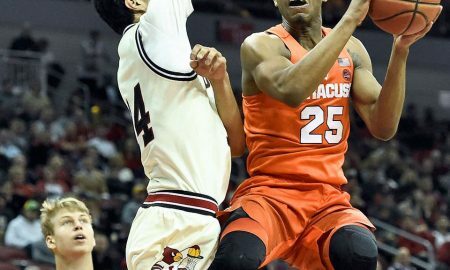 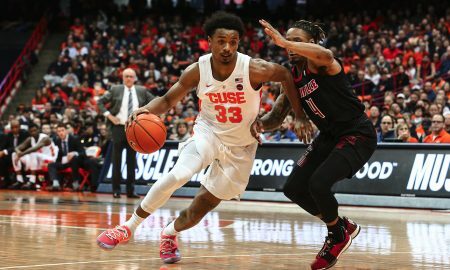 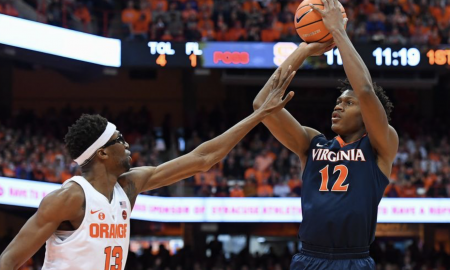 Syracuse has now lost three straight and is sinking fast in the Big East standings. 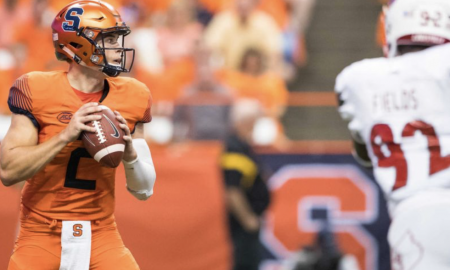 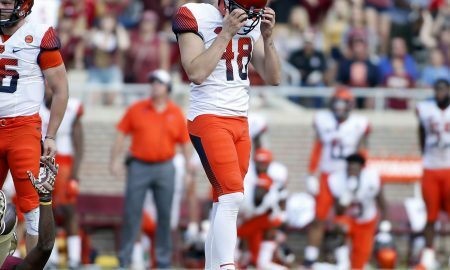 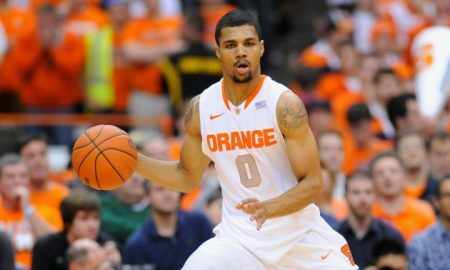 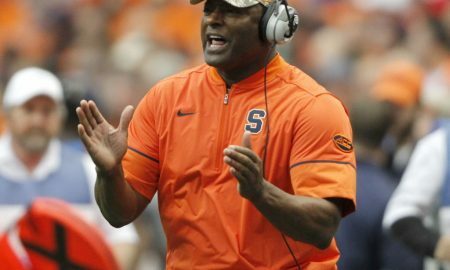 What is wrong with the Syracuse offense and how to fix it? 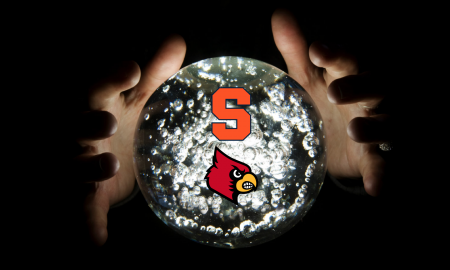 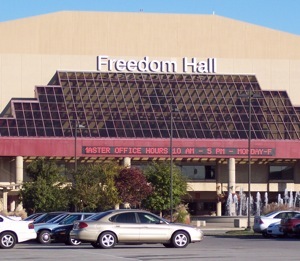 Is anything less than a trip to New Orleans a failure for SU? 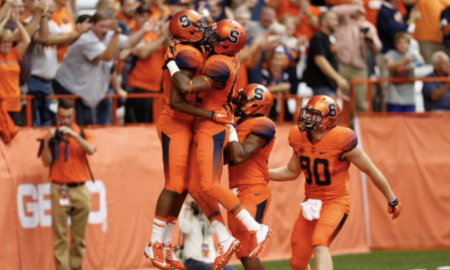 Here is The Fizz's weekly look at the 5 critical elements of the SU game. 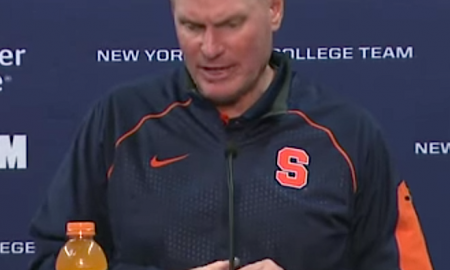 The Orange prove it hasn't turned the corner we had all hoped with this loss. 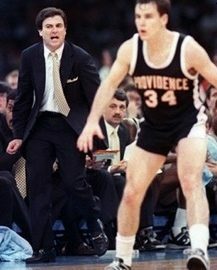 Slick Rick criticizing the greed of realignment is the height of hypocrisy. 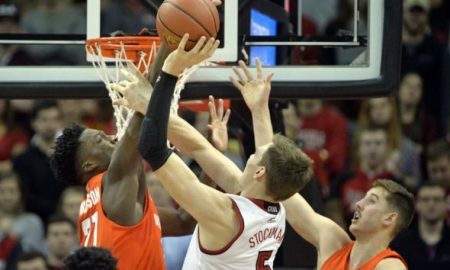 Another Syracuse-Louisville tilt. 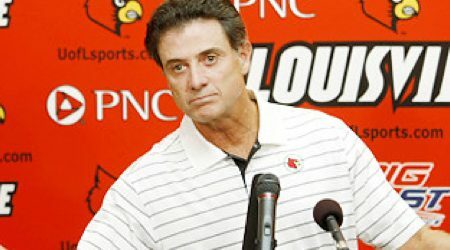 Another humiliating Cardinals victory.